OEM Manufacturer of a wide range of products which include 1 hp compressor, air receiver tank and air compressor repair services. 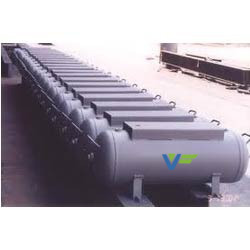 Our organization is among the acclaimed names in the industry for manufacturing and supplying Single Stage Compressor. The offered compressor has earned us loads of profits and appreciation for being robust in terms of housing and user-friendly. This compressor is used for panel spray painting and offers trouble-free operations. It requires low maintenance and is resistant to high pressure environments as well. Our company Industrial Air system Services & Repair all make Model Air Compressor. 10-25 HP Air Compressor Compressors services. 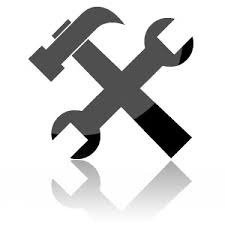 Refrigerated Compressed Air Dryers services. 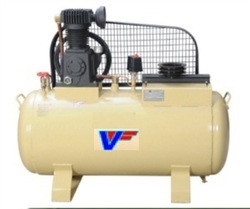 Looking for Air Compressor ?